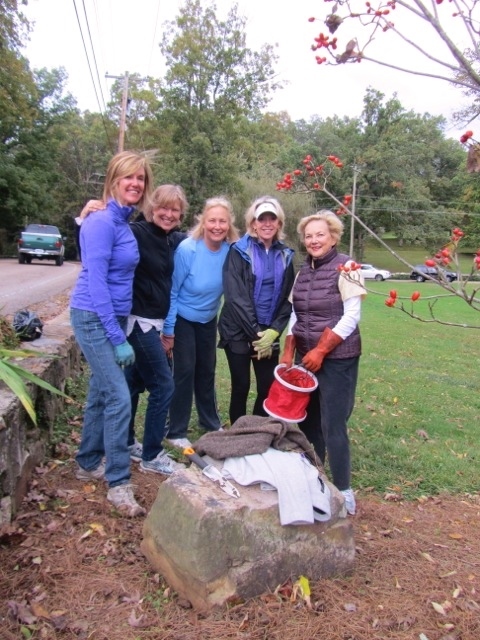 No, The Garden Club of Lookout Mountain is not recreating the Battle Above the Clouds, but launching a battle against invasive plants on our Mountain and in the City of Chattanooga. Our battle is called: Weed Wrangle 2017. 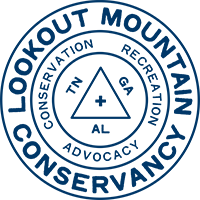 This is a state-wide project involving Memphis, Nashville, Knoxville and the City of Lookout Mountain. 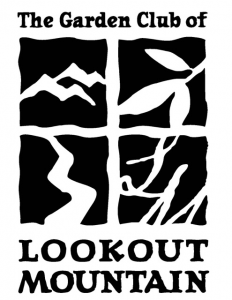 The Garden Club of Lookout Mountain is enthusiastically joining this ambitious effort as they partner with The Garden Club of America’s Partners for Plants program and Invasive Plant Control, Inc. to combat non-native plants. 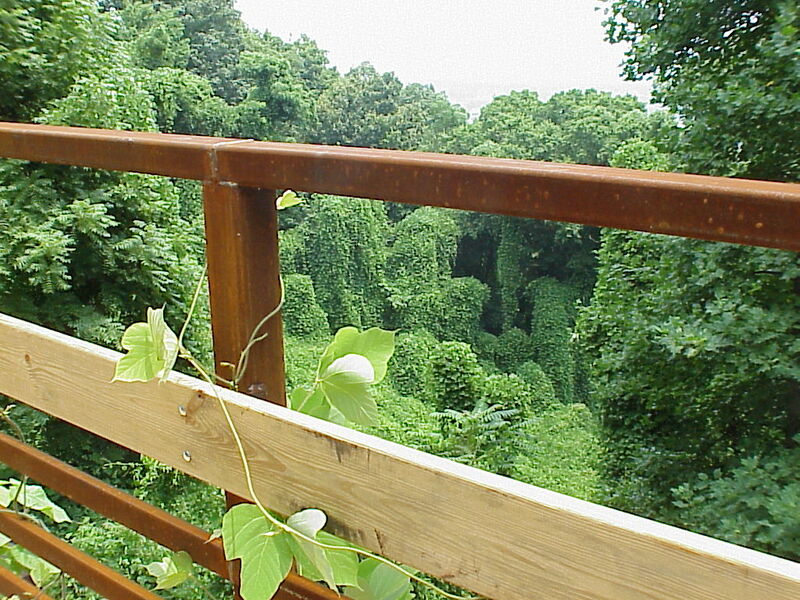 With the removal of invasive plants it is hopeful that our native plants will flourish. 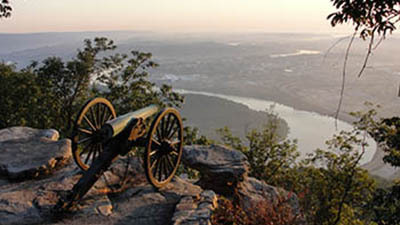 Point Park is a unit of Chickamauga and Chattanooga National Military Park located atop Lookout Mountain. 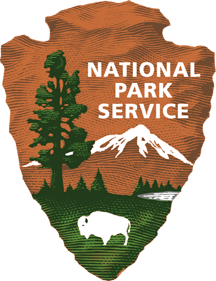 We are helping to celebrate the National Park Service’s centennial with a work day beginning at Point Park. Our area is being slowly consumed by Kudzu, honeysuckle vine, bush honeysuckle, euonymus fortune and privet. 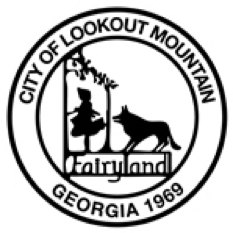 The Garden Club of Lookout Mountain along with volunteers will be addressing these plants by identifying and working toward removing them from designated areas both in and outside the park. Are You Ready to Fight….? 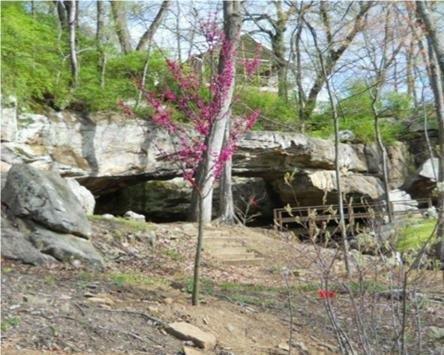 If you are interested in preserving the natural beauty of our area please plan to attend our work day on TBD. 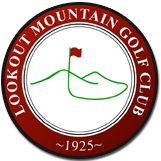 Make plans now to gather at Point Park on Lookout Mountain. 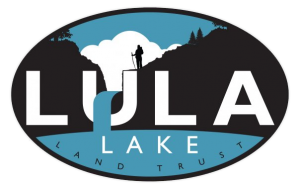 We will have a brief safety program presented by the Park Rangers and we will have knowledgeable volunteers to direct your efforts. Bring your clippers and a keen eye.